Collaboration with top-notch biotech laboratory in Japan to formulate this powerful anti-aging skincare - Ultimate Youth Capture Moisture. Made in Japan. 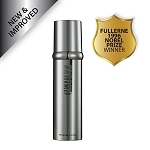 Formulated with Fullerenes (Nobel prize-awarded ingredient), Palmitoyl Pentapeptide-4, Acetyl Hexapeptide-8 and Hydrolyzed Conchiolin Protein, this rich, moisturizing cream hydrates and nourishes deep down with exceptional penetration, providing immediate relief and visible improvement. 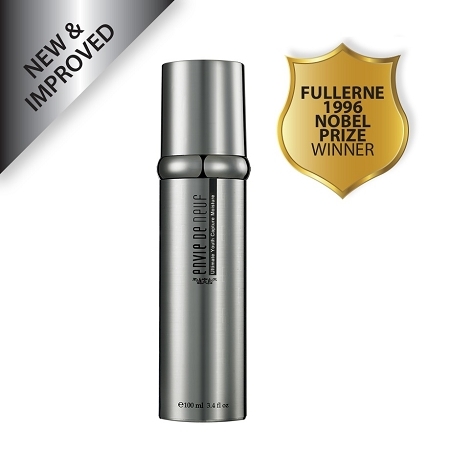 Fullerenes defend skin from free radical damage and stimulate the production of fibroblasts to fill skin cells with natural collagen. 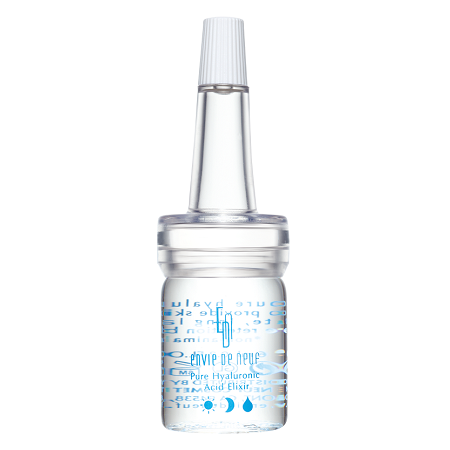 Palmitoyl Pentapeptide-4 and Acetyl Hexapeptide-8 are hailed for their wrinkle-defiant, elasticity-enhanced benefits. Hydrolyzed Conchiolin Protein helps lighten the skin tone. The cream is immediately absorbed into the skin, helping skin retain satisfactory moisture level and elasticity for a renewal skin youth. The window of my soul is my key concern. 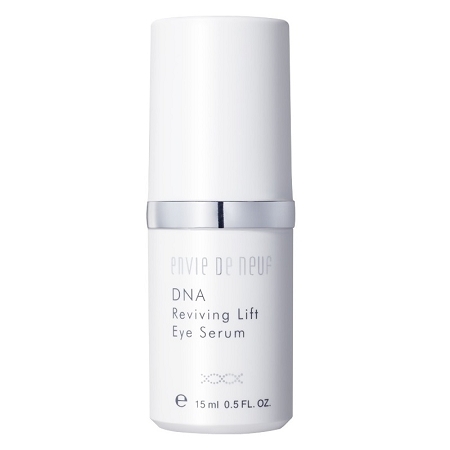 I need DNA eye lift serum to remove fine lines and crow feet's while lift up the sagging eyelids. 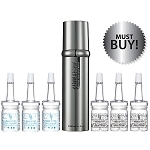 Ultimate Youth Capture Moisture is a must-have for my anti-aging regimen. 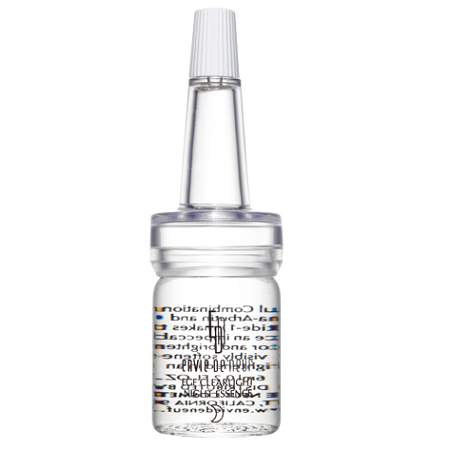 It releases powerful antioxidant ingredients over 24 hours to achieve a brightening effect. 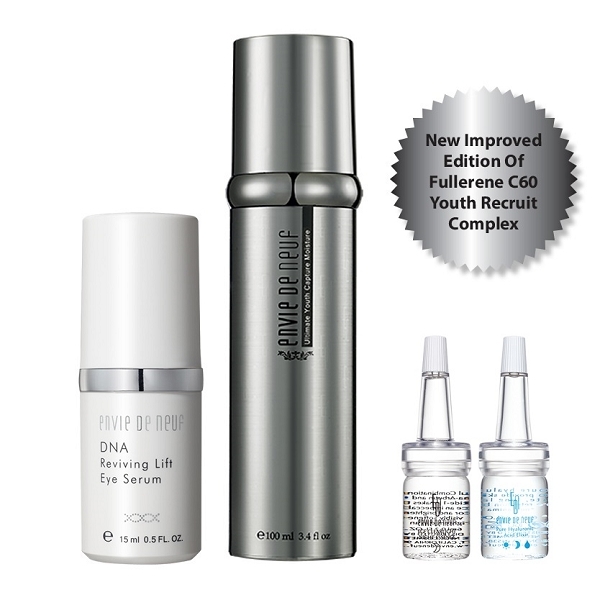 Dramatically reducing quantity and depth of wrinkles and effectively prolong cell life.